Spending some time to speed up the build is like an investment, you’ll pay some money now, but then it’s only a matter of time until you get a return on investment. Here is the trick, if you manage to get it quickly, no one will even notice that you spent some time making the build faster ! With a bit of maths, you can even get what Reinertsen calls a “Decentralized Decision Rule”, making it possible for anyone in the organization to figure out if he should spend some time on the build or not; without the need to ask the permission to anyone. This means that if a pair spends half a day to get a 1 minute build speed-up, it would not change the output of the sprint, and it would in fact increase the throughput of the team for further sprints. A direct benefit is that the issue will not have to be re-discussed every time someone spots a build time improvement. This will save some management time, and more build speed-up actions will eventually be undertaken. Another hidden benefit concerns the Cost of Delay (the cost of not selling the product NOW). As Cost of Delay typically trumps the work costs, this means that any improvement to the build time will bring even greater ROI in the long term. If your sponsor agrees, you can negotiate a longer return on investment period for your decision rule. For example, if he agreed to increase the horizon to 2 sprints, we could undertake more build time speed-up tasks. You might also prefer only to discuss really long ROI investments with him. 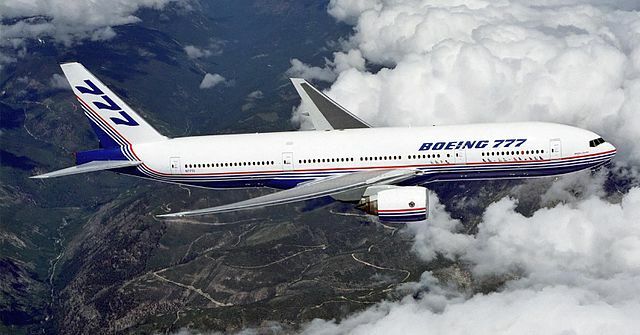 While designing the 777 Boeing used a similar decision rule to meet the required weight of the plan : any engineer could increase the production cost of 300$ provided it saved a pound of weight on the plane. 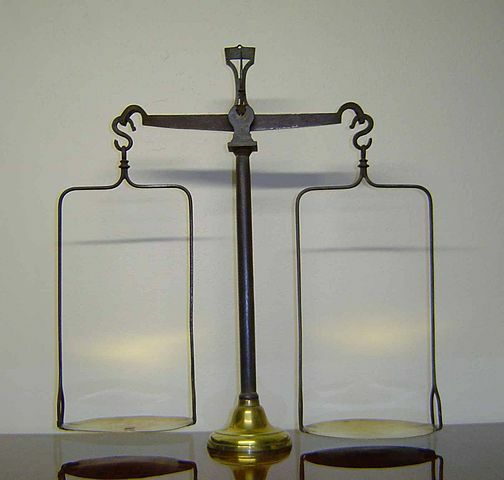 This fixed issues they previously had with department weight budgets and escalation. Finally, it would be great if we had the same rule for technical debt ! Imagine that you knew both the costs of fixing and not fixing your technical debt, you could then decided whether it makes sense to work on the debt right now or not. But that’s for a later experiment. This was part 6 of my Lean Software Development Series. Part 5 was What optimization should we work on ?, Part 7 will be A Plan for Technical Debt.